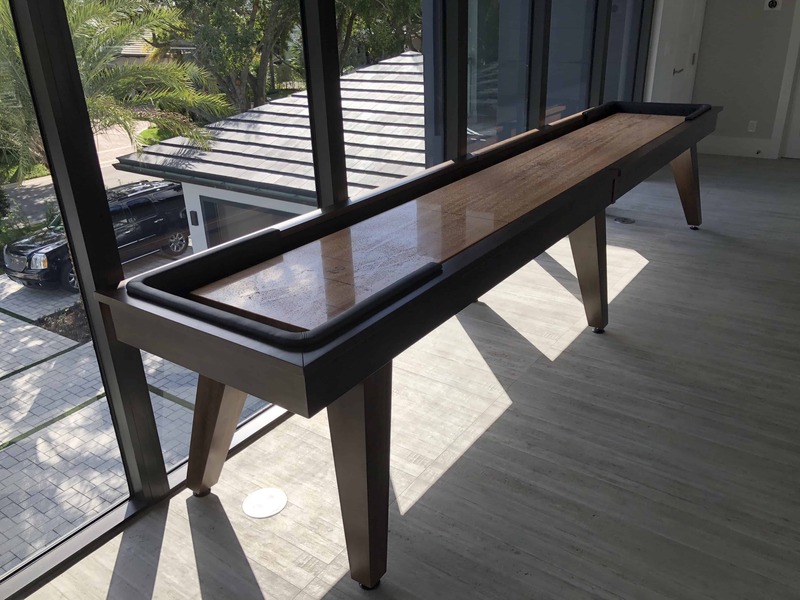 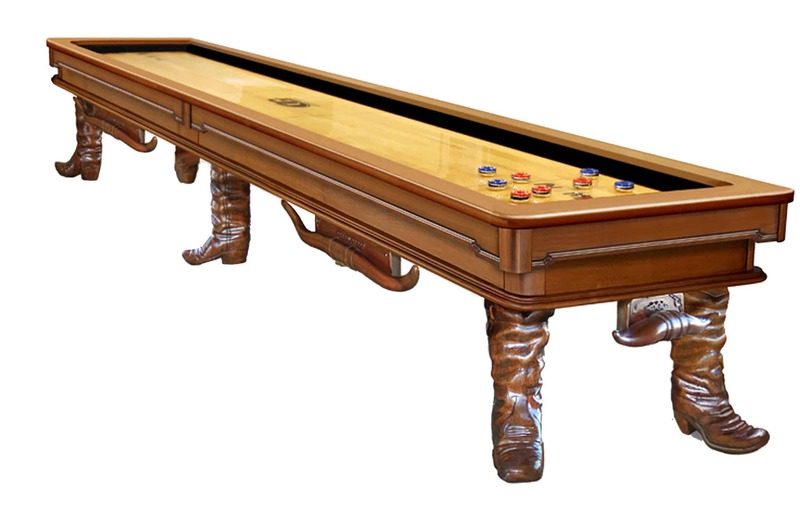 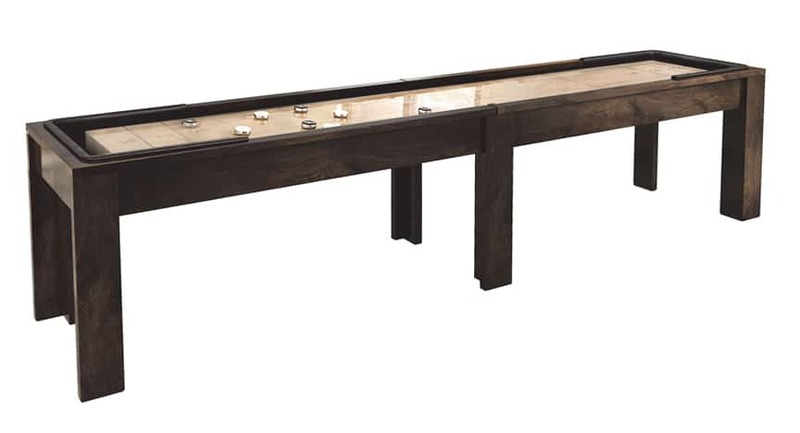 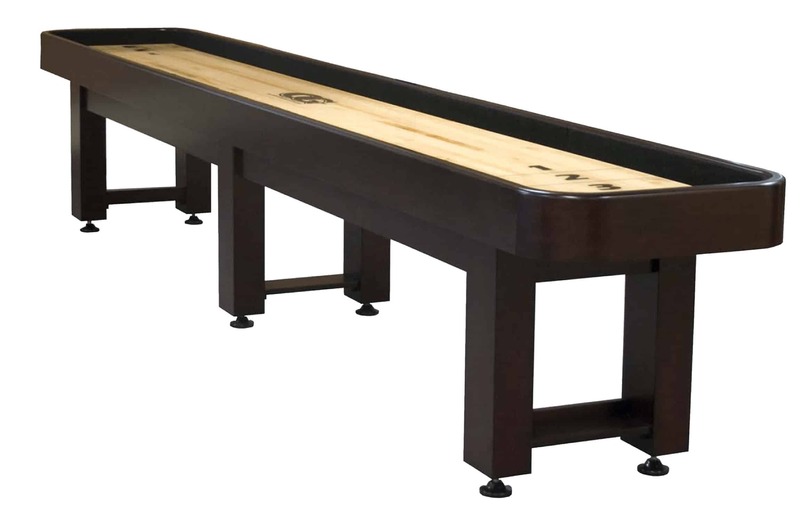 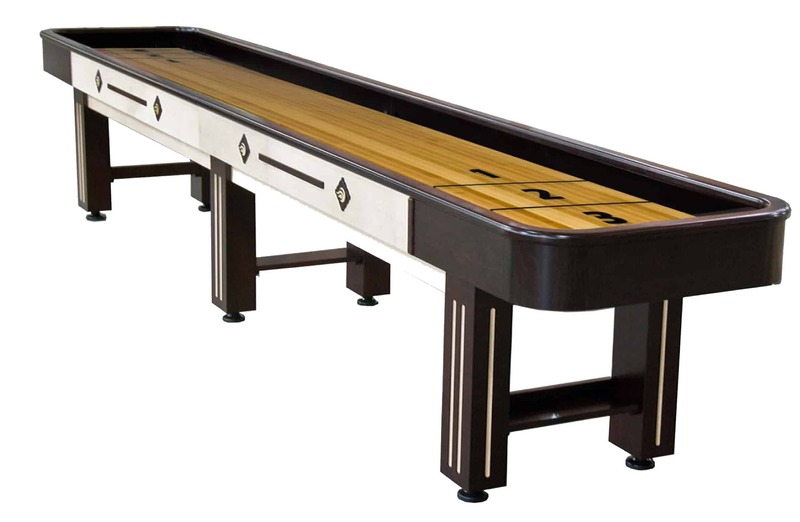 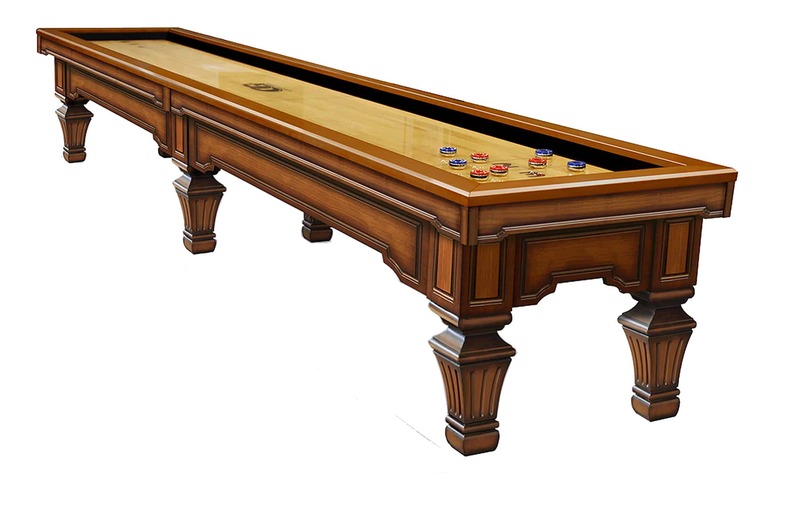 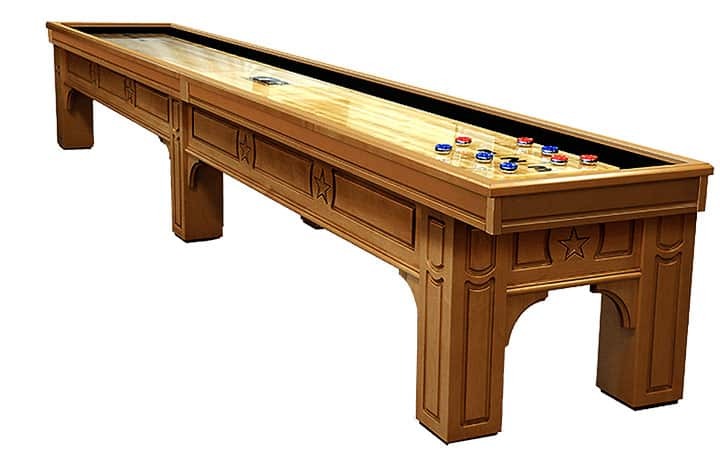 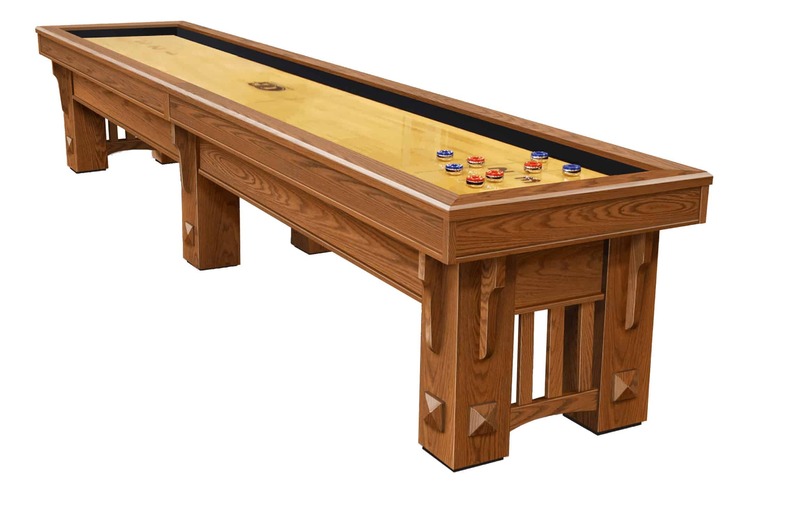 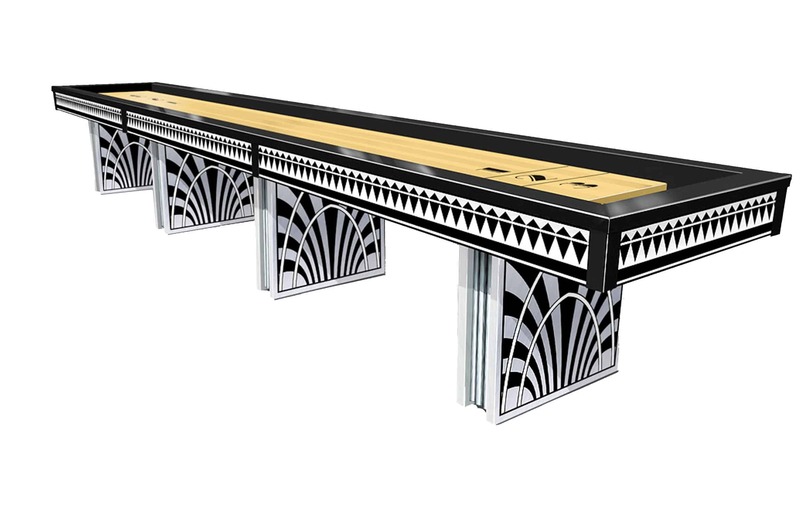 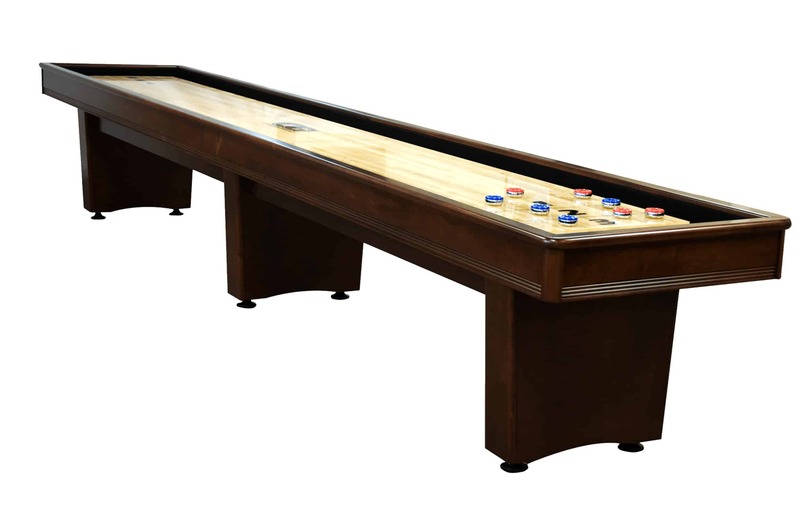 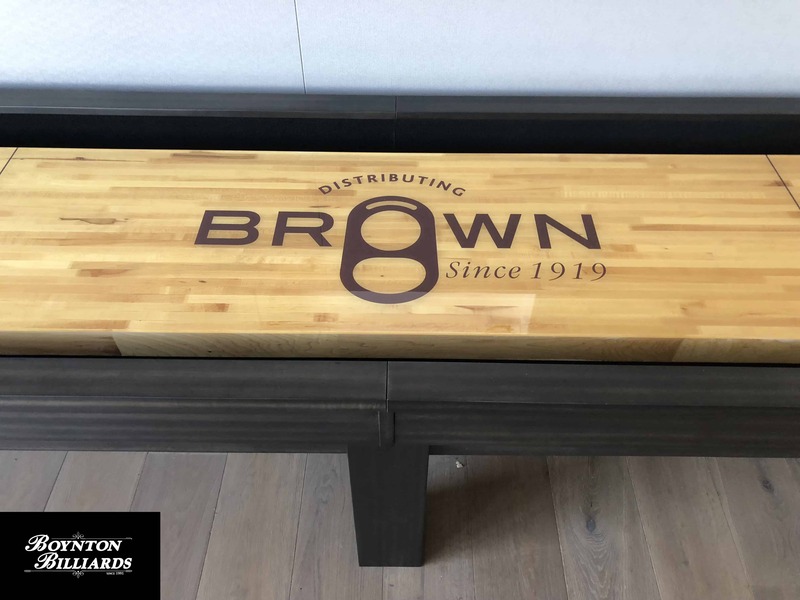 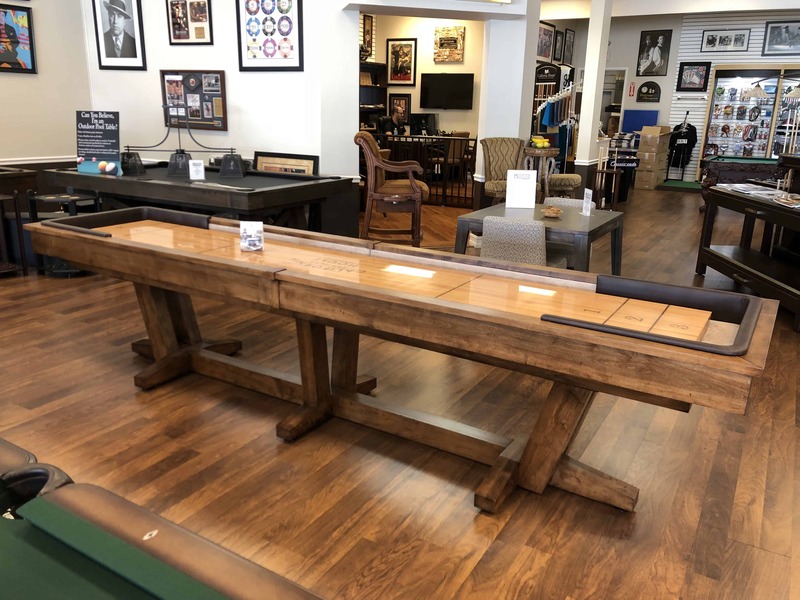 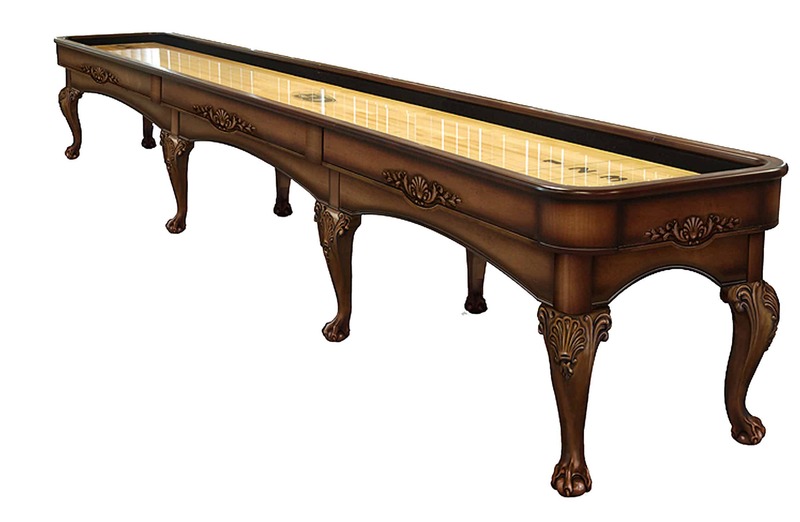 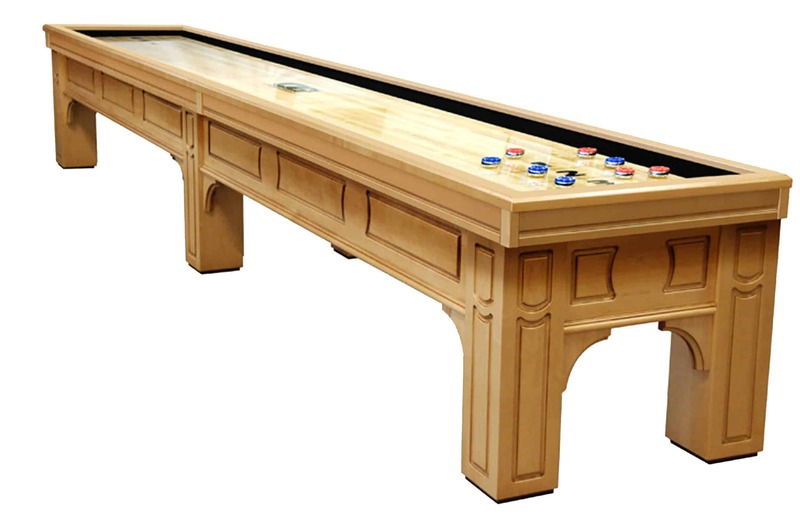 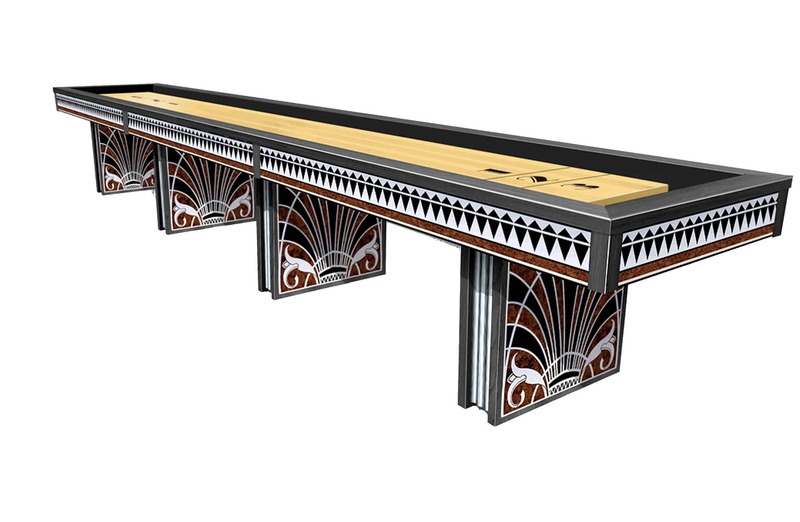 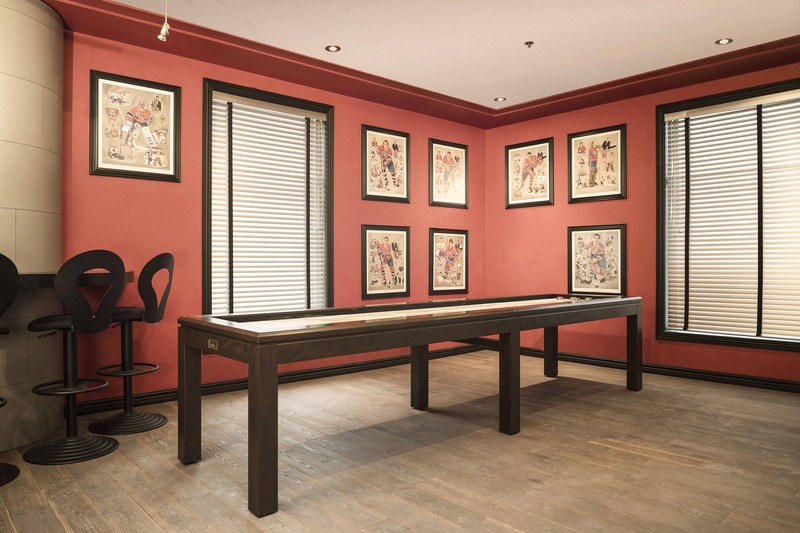 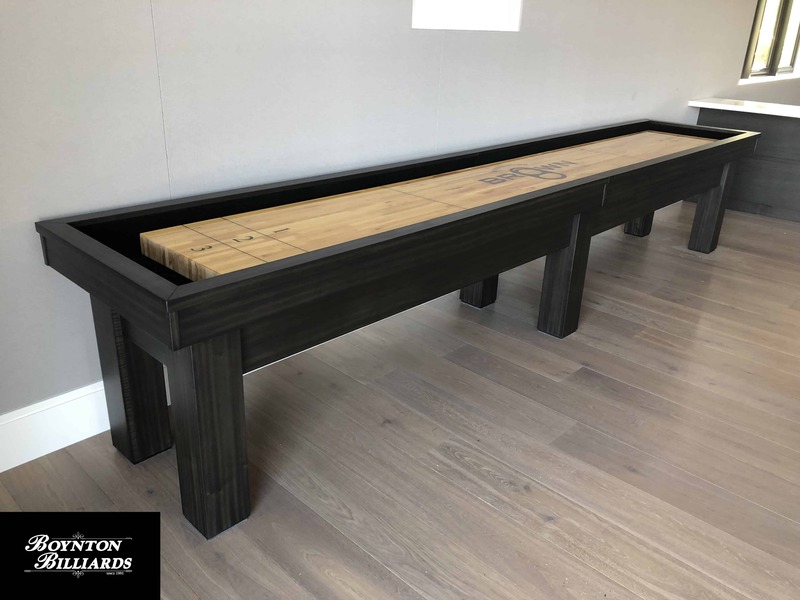 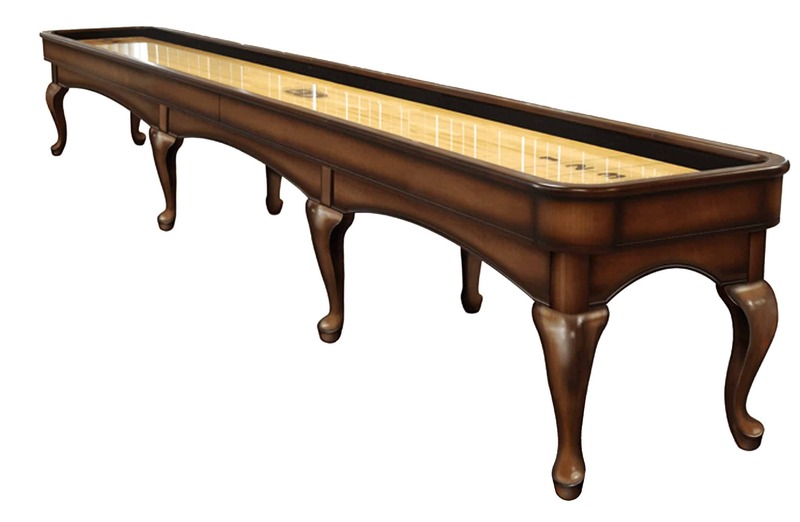 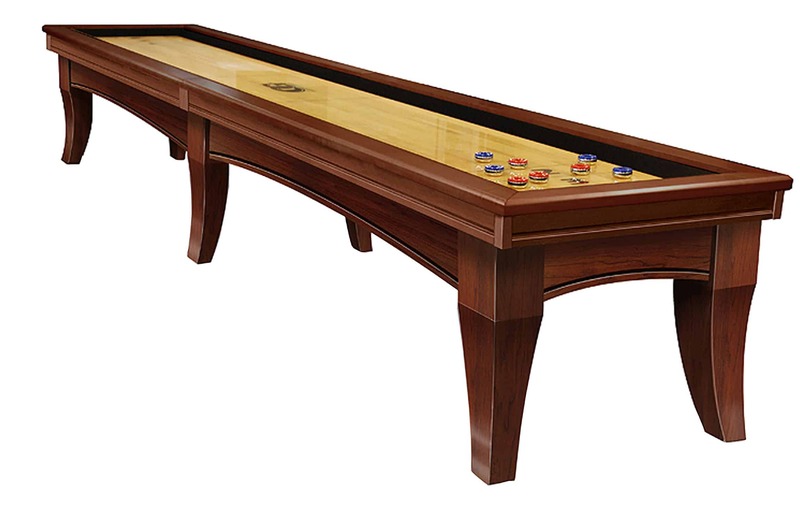 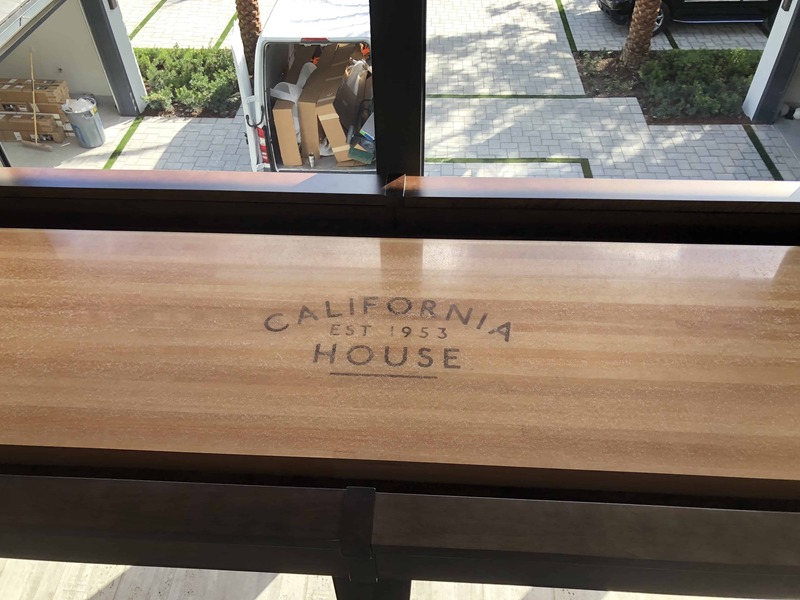 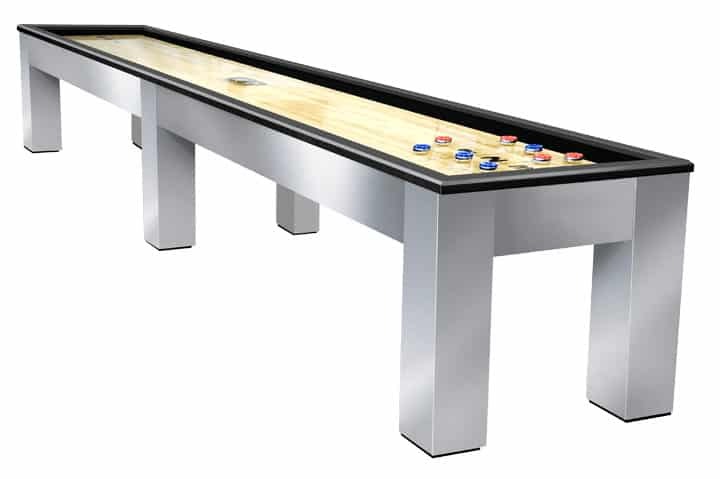 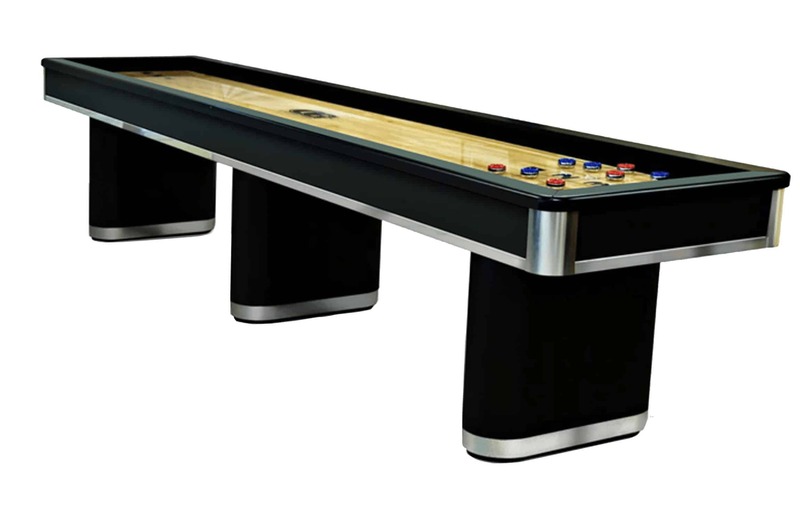 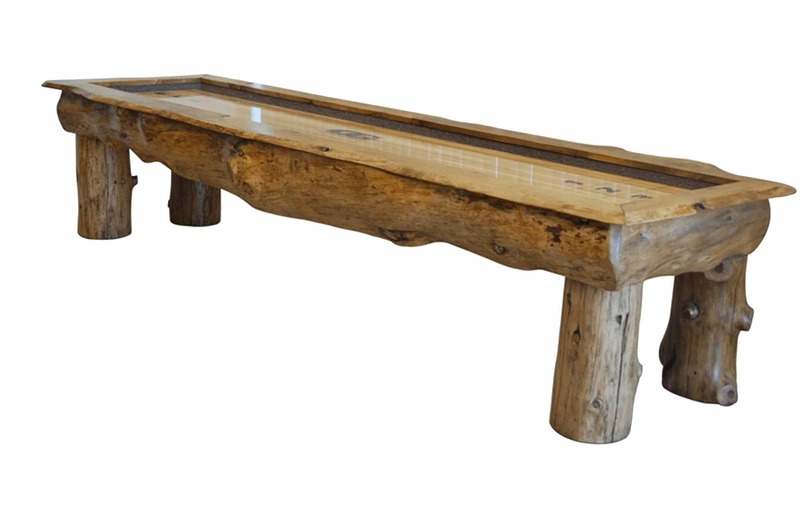 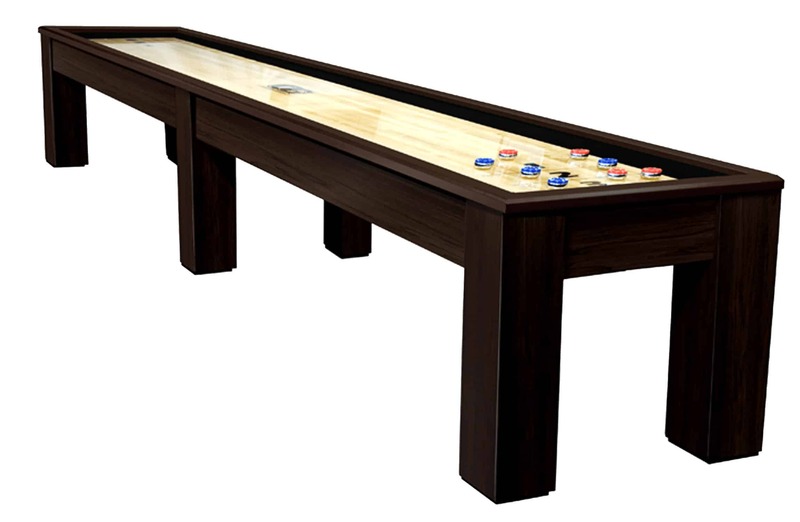 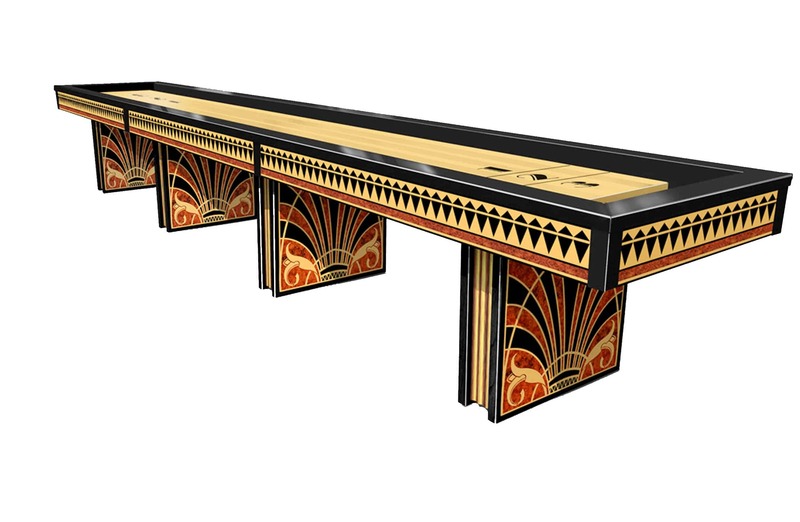 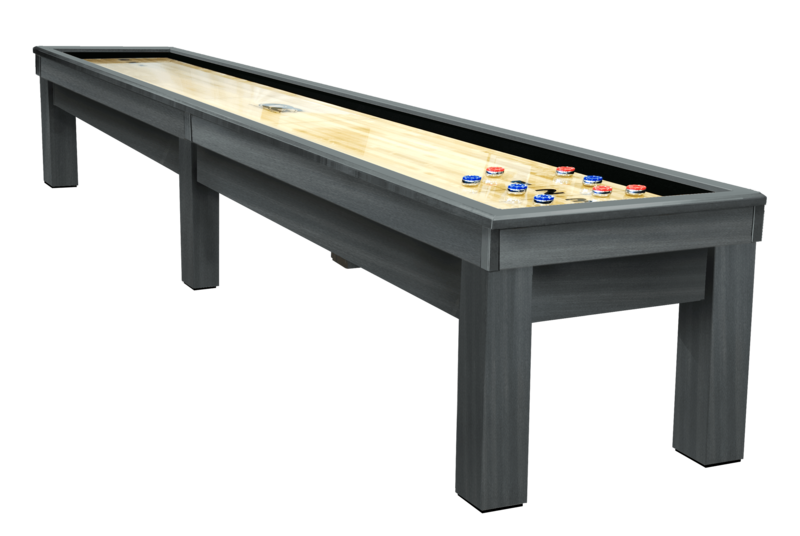 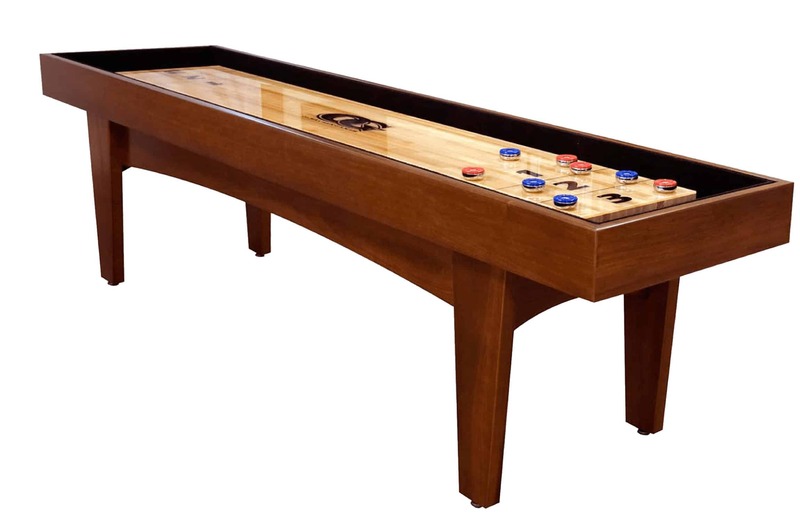 Boynton Billiards offers the largest selection of in home shuffleboard tables. 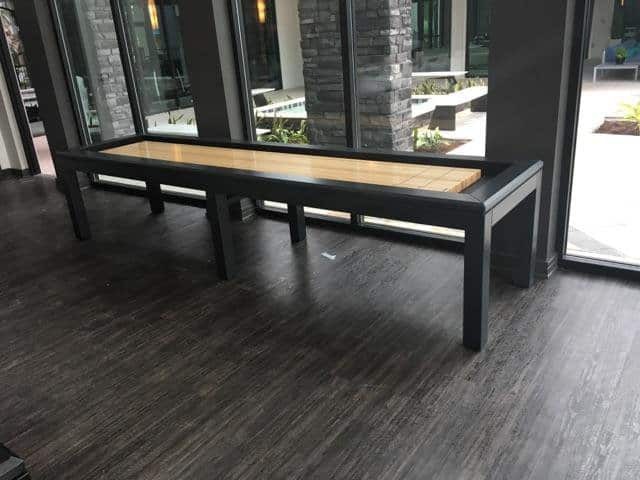 From 9ft all the way to 22ft. 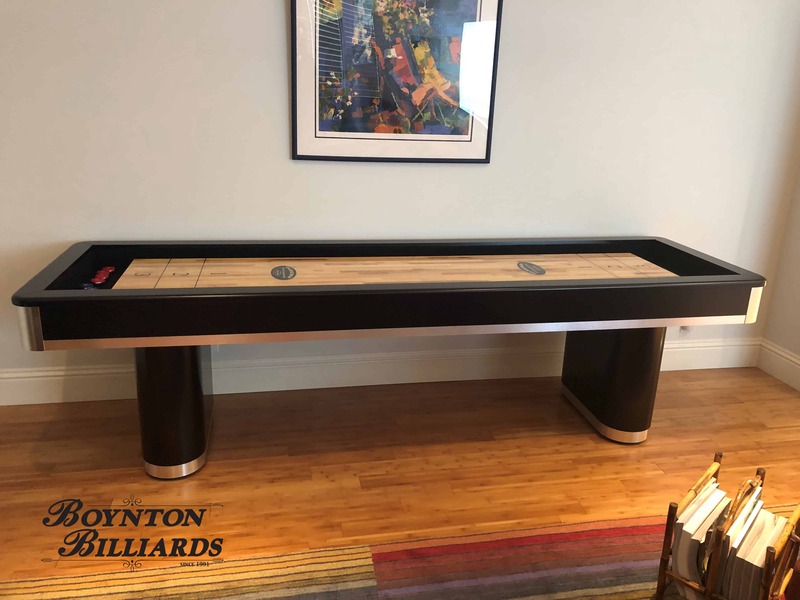 Call or email for more info 561-736-7665.